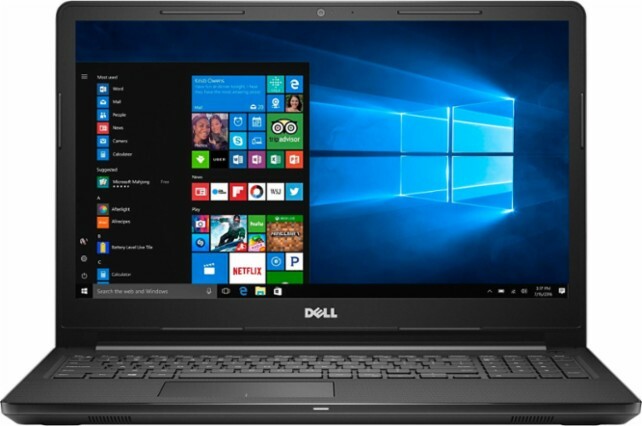 The DELL INSPIRON I3567-3636BLK-PUS is another laptop PC comes equipped with the processing power of 7th generation Intel Core i3-7100U ultra low voltage processor based on the Kaby Lake architecture. This SOC, System-on-a-chip (SoC) features 3 MB level 3 cache and runs at the base clock speed of 2400 MHz without Turbo Boost technology. It also features Hyper Threading technology to work with up to 4 threads at once. It has an integrated GPU called Intel® HD Graphics 620 capable of rendering high definition movies and playing less demanding games with ease. 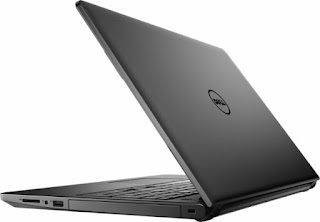 This laptop PC is packed with 15.6" touch screen for hands-on control with a mediocre screen resolution of 1366 x 768 .The resolution of this laptop is low compared to other laptops, it is expected that the display of this laptop is not that sharp and clear compared to laptops with higher screen resolution. The display offers energy-efficient LED backlight. Under the hood, the DELL INSPIRON I3567-3636BLK-PUS is equipped with specifications such as 8GB system memory for advanced multitasking; 1TB 5400 RPM hard drive for ample file storage space but it would be better if it is SSD; MaxxAudio to give you great sound across music, movies, voice and games; high definition webcam with microphone; and 4-cell battery to be able to use this laptop whenever you are away from the main source of electricity. It comes in black color for stylish look. Speaking of connectivity, this laptop comes packed with 2 USB 3.0 ports maximize the latest high-speed devices; 1 USB 2.0 port to connect more accessories and peripherals; Bluetooth 4.0 interface syncs with compatible devices; High-speed wireless LAN built into the screen; and HDMI output port to expand your viewing options. This DELL INSPIRON I3567-3636BLK-PUS is powered by Windows 10 Home Edition operating system. This laptop has the following dimensions: 0.9 inch x 15.0 inches x 10.2 inches and weighs about 5.07 pounds. You can get this laptop PC at the price of $399.99. 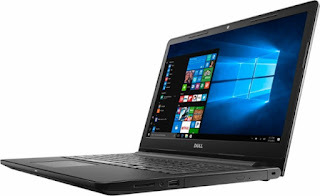 Other laptops in this price range include HP 15-BW010NR; DELL INSPIRON I3567-3629BLK-PUS; Dell – Inspiron I5566-3000BLK-PUS with Intel Core i3-7100U Processor. Do you own this laptop computer. Please let us know your experiences with this device.